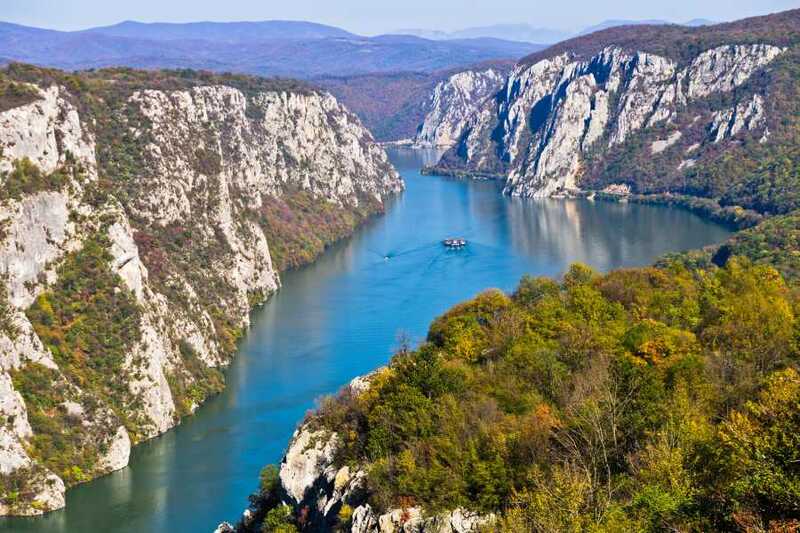 Following the Danube, you will discover natural beauties of this region but also reach historical and cultural inheritance of many different civilizations which left their traces in the Balkans. 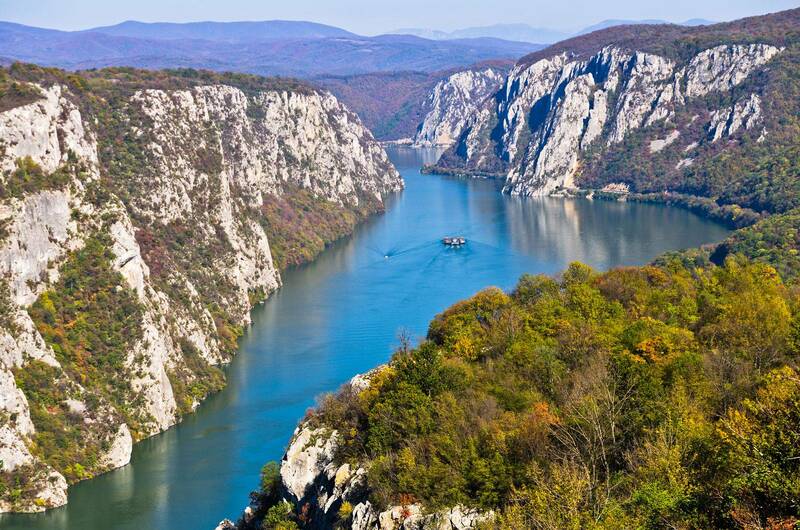 Join this trip and discover the river that unites Europe…. 6 Days of cycling with daily distances ranging from 45km to 80km mostly on flat terrain. We provide 21-speed bicycles. They are designed for riding both on paved and not paved roads with 26×1.4 tires. Every bicycle has handlebar bag with map case as well as a water bottle. Bicycle bag can carry max 5kg-11lb weight. If you prefer you can bring your own saddle and have us install it on our bikes. All our bicycles are provided with platform pedals. If you are used to riding a bicycle with clipless pedals they are welcome to bring them and we will install them on our bicycle. During this 8 days journey, we stay in B&B, 3 stars, and 4-star hotels. All rooms are cozy, charming and in most cases with private facilities (only in Skorenovac village it is possible that two rooms share one toilet). We pay special attention to the choice of food and all places where we have dinners included have restaurants with great choices of local specialties. If you have some dietary restrictions we will be happy to adapt our menu to you. The tour comes with 4 guaranteed departure dates without a minimum number of participants. The tour is available from April to November. Meeting the group at the Belgrade airport and transfer to Belgrade. Free morning to explore the city. Lunch in Belgrade. Afternoon short transfer to Pancevacki Bridge and cycling to Skorenovac village- the most southern Hungarian settlement in Europe. 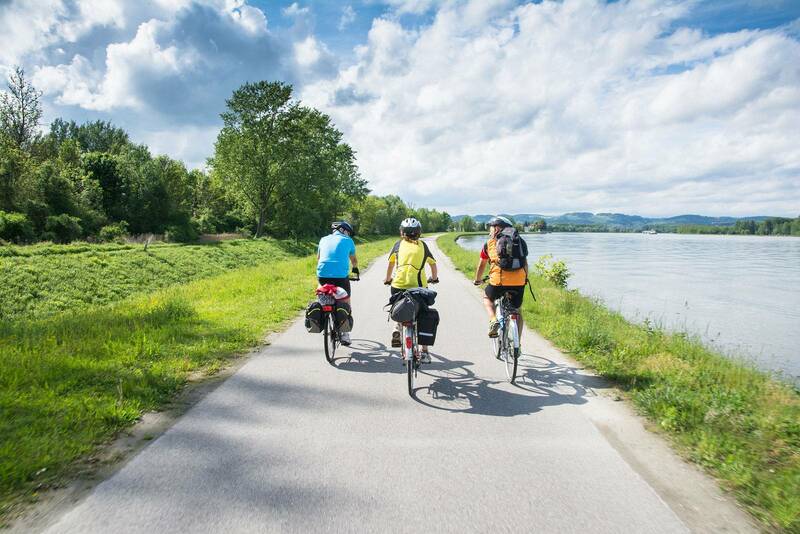 We start our cycling week following a dam and unpaved road along the Danube. Shortly we arrive in Pancevo town where we move to local farm roads which will take us to our charming village of Skorenovac. Accommodation in private pensions and dinner in a local Hungarian restaurant. Total cycling distance 44km km on flat terrain (33km asphalt road, 11km on an unpaved road). 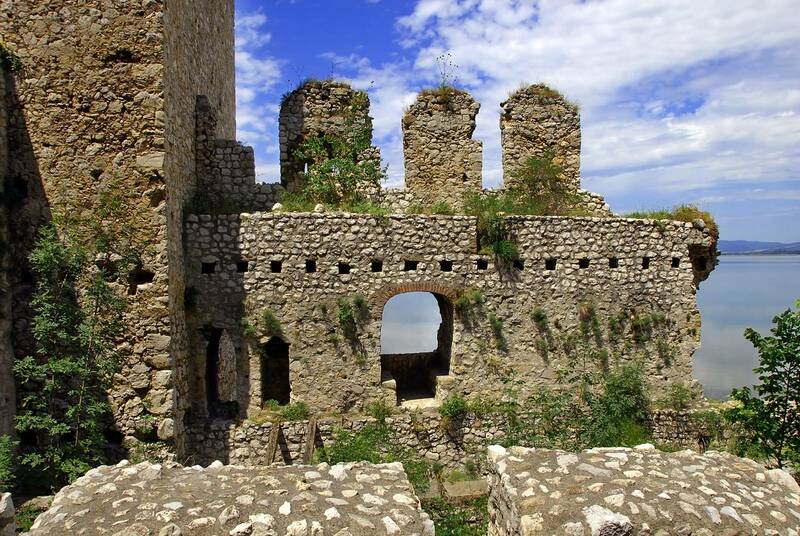 Today we will explore the area and cycle via the town of Kovin to Smederevo and its famous fortress. 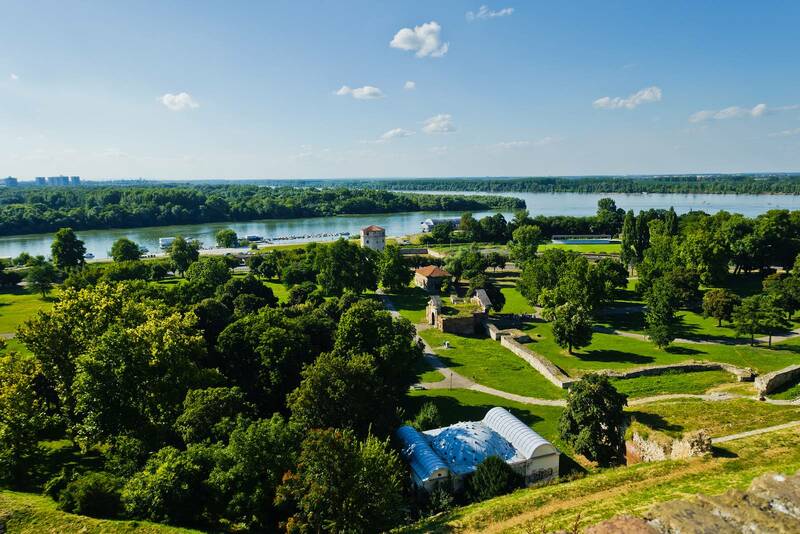 Smederevo Fortress is situated on a wide plateau at the confluence of the rivers Jezava and Danube. 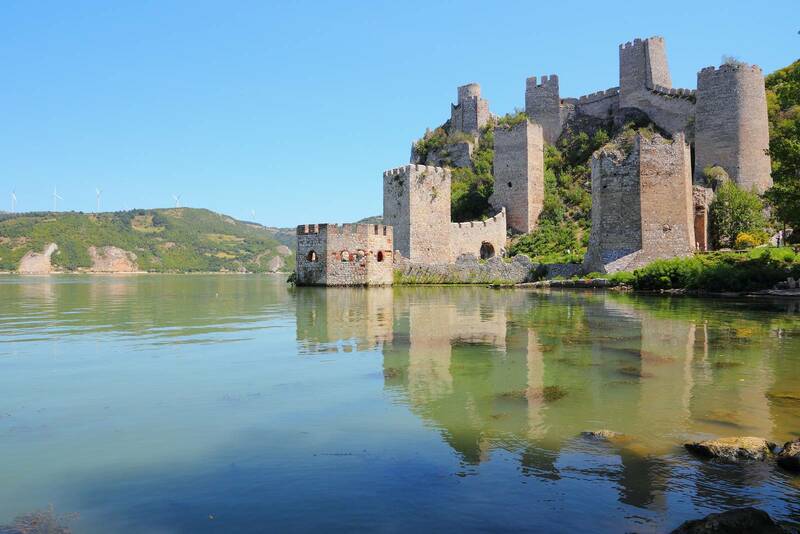 The Smederevo Fortress was built between 1427 and 1430 and was temporary capital of Serbia. Smederevo is the largest medieval lowland type of fortresses in Europe. We will continue our cycling tour with a loop ride via Kulic village and return to Skorenovac at the end of the day. Total cycling distance 50km on flat terrain (39.5km on asphalt road and 10.5km on an unpaved road). Cycling along the river on unpaved road (approx. 20km) and through Nature Park Deliblatska Pescara. Crossing the Danube on a simple ferry from Stara Palanka to Ram and continue to famous resort Srebrno Jezero where we will stay next two nights. Total cycling distance 60km, flat terrain (55km asphalt road, 5km unpaved road). Night in 3* hotel in Srebrno Jezero resort. Today we will discover one of the most important Roman archeological sites in this part of the world. Hidden under the fields of the corn for the centuries, the ancient city of Viminacium is rightly called Balkan Pompeii. Since the first systematic explorations in 1882, over 14.000 graves were excavated with 40.000 various historical artifacts of which more than 700 gold and silver artifacts. This Roman military camp of 6000 soldiers was the capital of Roman province of Upper Moesia (today’s Serbia). It occupies a surface area of over 460 hectares. 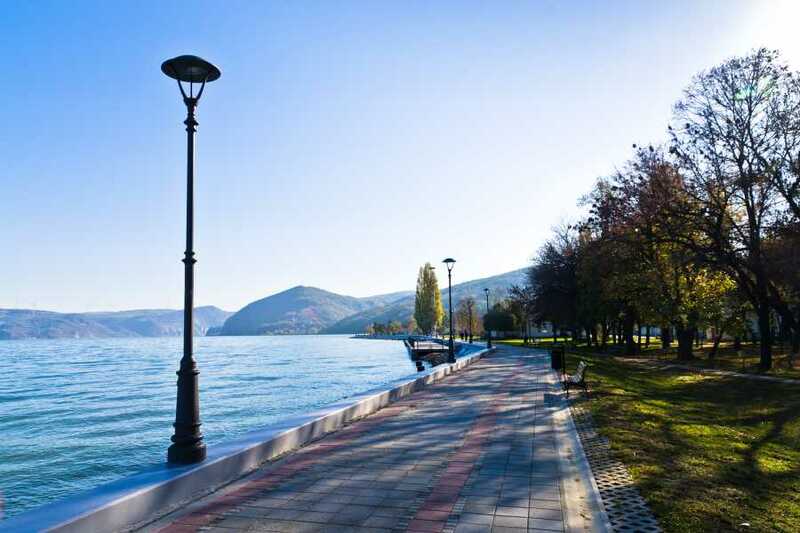 We will cycle from the Silver Lake resort to Viminacium and then make a loop itinerary and return to the Silver Lake via Ram and Zatonje. Total cycling distance 80km (asphalt road, flat terrain and some long but easy climbs). First stop will be Golubac fortress after a 25km long ride. We enter gorge of Djerdap and along the river through a national park. Visit Lepenski Vir- an impressive archeological site from Mesolithic period. Continue to cycle to Donji Milanovac town. Total cycling distance 80km on an asphalt road (a few climbs couple km long and with max ascend of 150m). 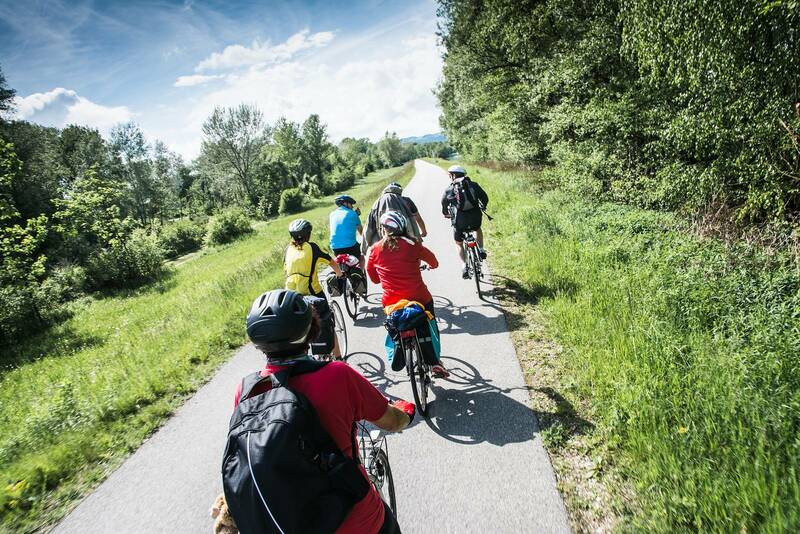 Continue cycling through national park Djerdap from the village of Donji Milanovac to Kladovo. Visit Diana Fortress from 2nd century a.d.
Total cycling distance 64km on an asphalt road (a few climbs couple km long with max ascend of 200m). Night in 4* hotel in Kladovo. Night in hotel in Kladovo.